In 1976, thousands of black school children took to the streets of Soweto, South Africa. In a march stretching more than half a mile, they protested the inferior quality of their education and demanded their right to be taught in their own language. Hundreds of young boys and girls were shot down by security forces. In the two weeks of protest that followed, more than 100 people were killed and more than 1,000 were injured. To honour the memory of those killed and the courage of all those who marched, the Day of the African Child has been celebrated on June 16 since 1991, when it was first initiated by the Organisation of African Unity (now known as the African Union). 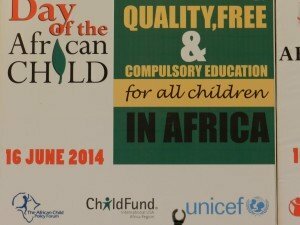 ChildFund takes part in the day, which draws attention to the lives of African children today. 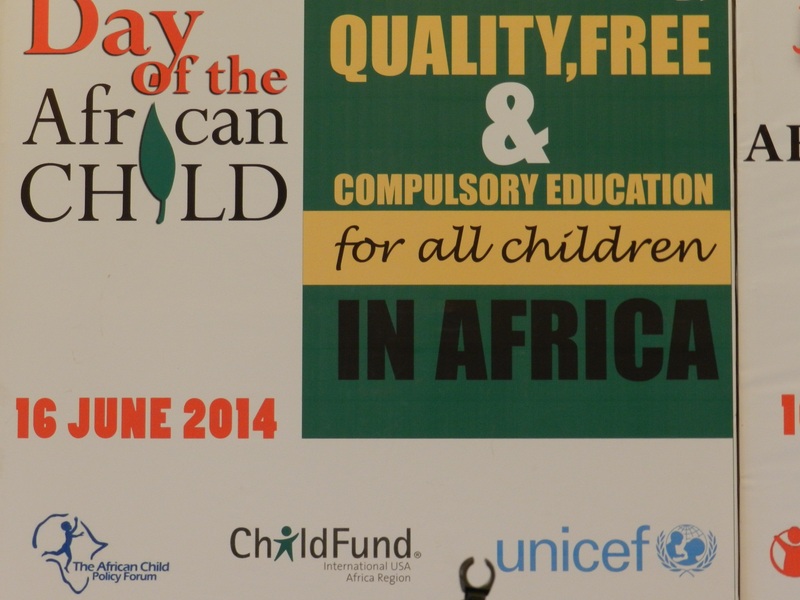 This year’s theme was A Child-Friendly, Quality, Free and Compulsory Education for All Children in Africa. 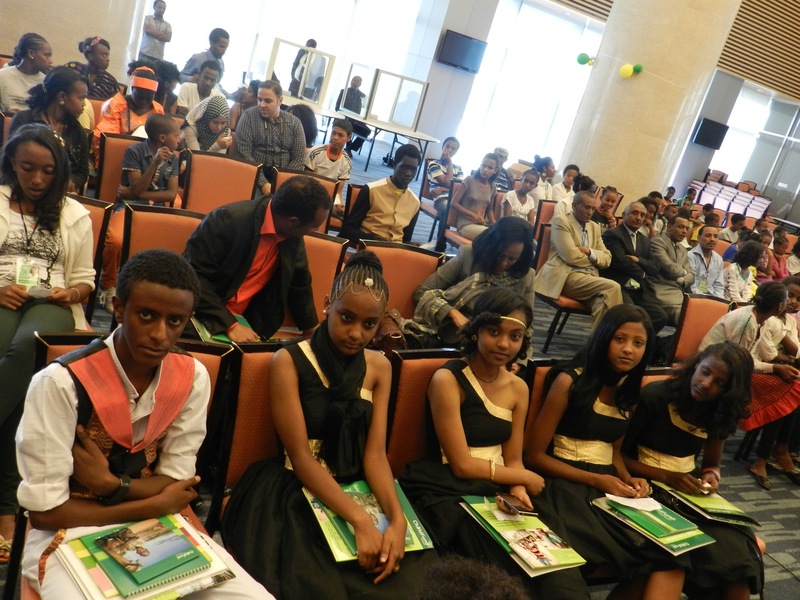 Below, we offer excerpts of speeches given by four young women enrolled in ChildFund’s programmes in Ethiopia, who spoke to the African Union in Addis Ababa on June 16. You can support a child in Africa and offer she or he an opportunity to get better education: sponsor today!